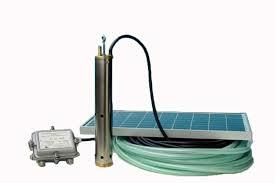 55m Head Submersible Borehole Pump that produce 700 litre per hour. It comes with the controller box, 1,5m connector cables, 2 water level sensors and heat shrinkable tube. Taifu is a 30 year old company, which employed more than 400 people and have a strong R&D team. 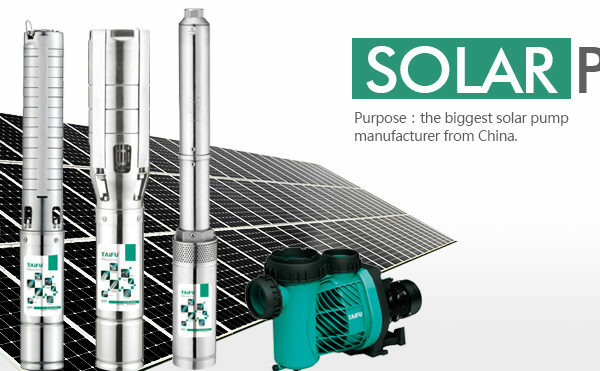 The German designed pump is manufactured in China and is presented by a local distributor in South Africa and parts and back-up services are within reach of every local pump owner. 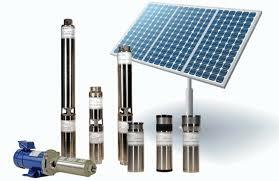 Powerhour Solar is a distributor of these pumps for the last 5 years. This project products are mainly used for irrigation of agriculture where you have a borehole in a remote area with no access to electricity. It can also be used for drinking water and living water. 1.Application innovation- compared with the traditional alternating current machine, the efficiency is improved 25% by the permanent magnetism, direct current, brushless, non-sensor motor. 2.Technics innovation- adopt double plastic package for rotor and starter, motor insulation ≥300MΩ, the motor security was much improved. b.High technique products adopting MPPT and DSP chip technique.